Bobby Kerr will travel this summer as an intern for the Southeast Region. He currently is pursuing a Ph.D. from Clemson University under the direction of Dr. Bert McCarty. 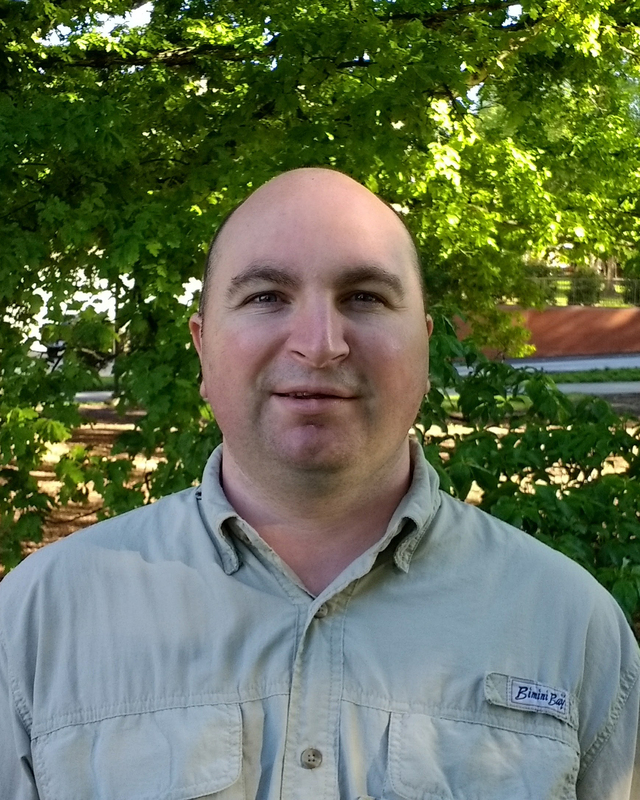 Bobby’s research focuses on the genetics, biology and control of goosegrass. Bobby’s interest in golf course management started early as a junior member of Kilbirnie Place Golf Club (Kilbirnie, Scotland). During summer months at Kilbirnie, junior members help fill divots, which introduced Bobby to greenkeeping. Since that time, Bobby has had the opportunity to work on golf courses around the world. Bobby, who holds a master’s degree in Plant Agriculture from University of Guelph (Ontario, Canada), expects to graduate in August 2018.